Iceland. 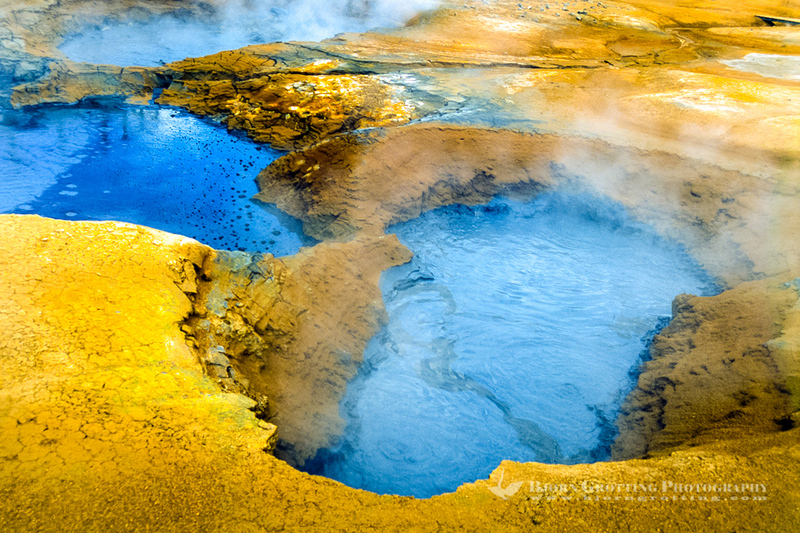 Geothermal activity at Namafjall close to Krafla. Mudpools.